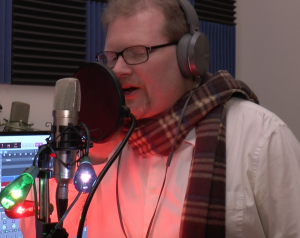 Singer/Songwriter Billy Clanton as a personal challenge is releasing a Christmas song-a-day from now until Christmas. Each song will be recorded and produced by Billy Clanton at his studios in Barnegat, New Jersey. Some songs are original compositions while others are traditional holiday favorites. Check back on the site each day at 5pm from now until Christmas for the new song of the day. Or subscribe to our YouTube Channel or Follow on Facebook.